Our Italy/Giro Cycling camp is such a success each year, so we have decided to add another European Cycling Camp this year. 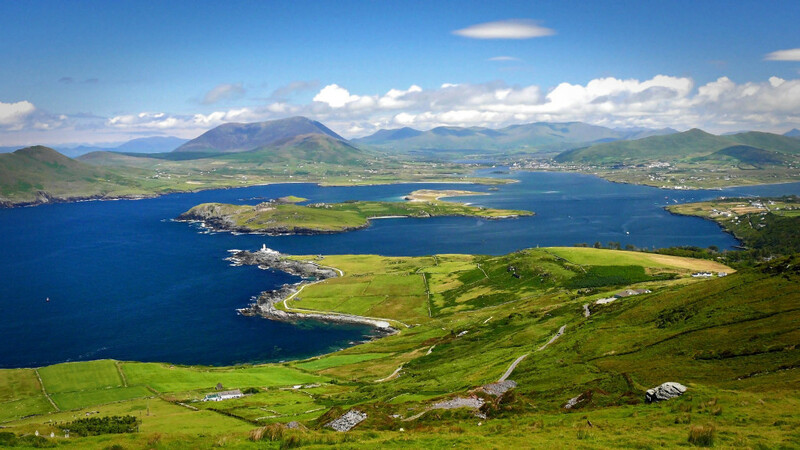 Join us and experience our Tour of Ireland Cycling Camp in the 3 most beautiful counties of Ireland this summer . A long time friend and elite level cyclist Gerard O’Shea grew up in Cork He raced as a junior on the roads all around Ireland. He will be our local guide along with numerous other local connections in Ireland to make this camp a memorable experience. This Cycling Camp is about culture and seeing the country from your bike just like our Italy Camp, but still being challenging on a endurance and fitness level. This Camp is geared towards Cat 3-5 racers and Grand Fondo/ Sporttif riders. Ireland also has a deep history in cycling with Sean Kelly, Roche and current pros like Dan Martin and several other pro tour riders, so cycling is very much part of their culture just like on most part of Europe and cyclists are well respected on the roads. 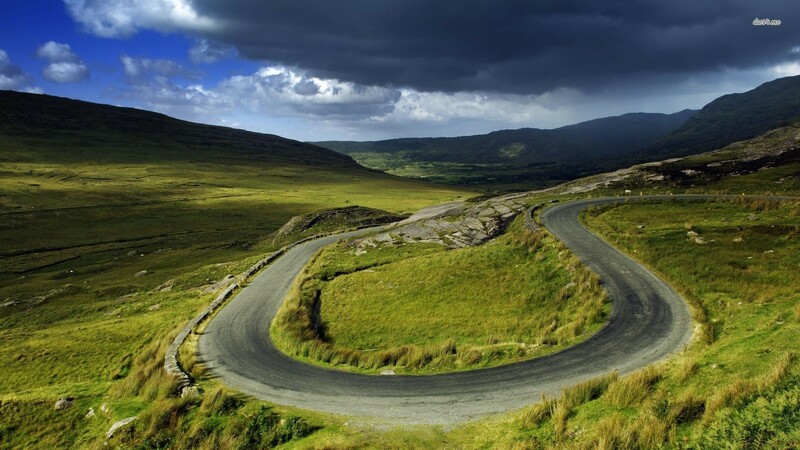 We will be riding in the surroundings of the three counties Cork, Kerry and Galway. Each day about 50-70 miles, rolling hills and breath taking scenery. Moderate pace to suit everybody in the group and keep the group cohesive. Lunch stops and plenty of ‘ photo moments ” along the way either at castles or just local towns and farm lands along Ireland’s South/ Westerns coast lines. Fly to Shannon (SNN) arrive Sunday morning. ONE AIRPORT PICK-UP. Transfer stage to Cork with short ride in the afternoon. Monday/Tuesday 60-70 miles around Cork on some of Gerard’s and the local lads’ training grounds. Camp Cost ; $ 2,500.00/per rider max 8 riders on this camp. 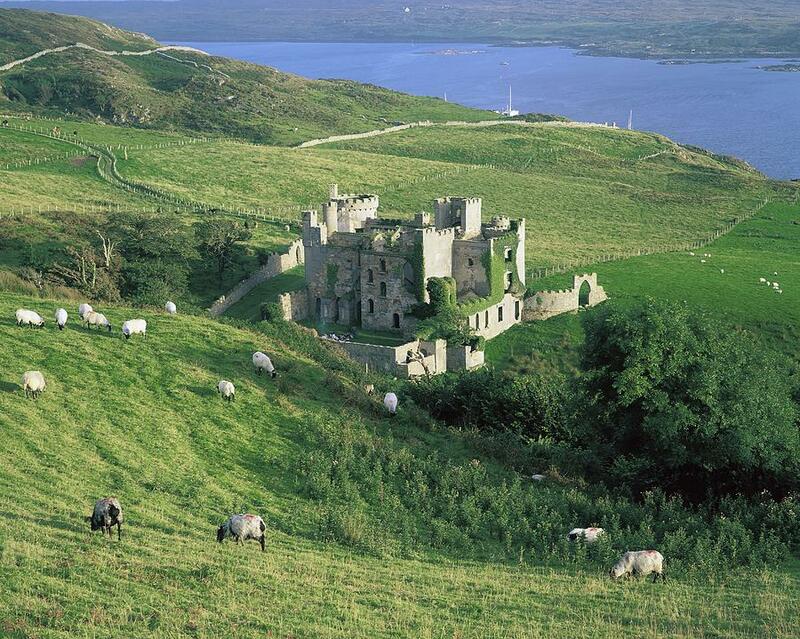 Ireland is green for a reason, it rains there, but August is usually one of the driest and warmest months. All 3 places are Bed & Breakfast type of places with local flavor. 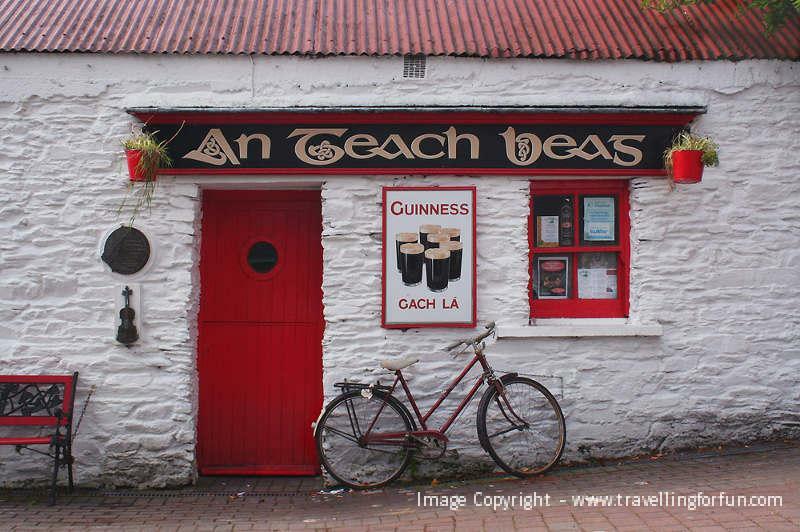 Meals are real Irish meals in local fine establishments within walking distance from each hotel.